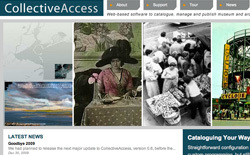 CollectiveAccess is open source, web-based software to catalogue, manage and publish museum and archival collections. Maria is a core CollectiveAccess developer. She also deigned the project website. 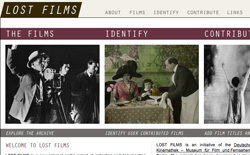 The Deutsche Kinemathek's Lost Films is an online hub where users can collect, contribute and document the thousands of mostly silent-era films believed lost. Maria designed the website and was a project programmer. 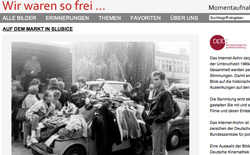 The Deutsche Kinemathek's Wir Waren So Frei presents personal films and photos taken during the time of the Fall of the Berlin Wall and the German reunification. Maria designed the website and was a project programmer.